Hmmmmm.......On The Queenship Of The Blessed Virgin Mary A Message Was Sent To Pope Francis Who Received In Audience Sixteen Prelates Of The Mexican Episcopal Conference On Their “Ad Limina” Visit & Earthquake Strikes Mexico The Very Next Day! I came out of the mouth of the Most High, the firstborn before all creatures. I dwelt in the highest places, and my throne is in a pillar of cloud. And I have stood in all the earth and in every people, and in every nation I have had the chief rule. And by my power I have trodden under my feet the hearts of all the high and low. He that hearkeneth to me shall not be confounded, and they that work by me shall not sin. They that explain me shall have life everlasting. Today is the feast day of the Queenship of the Blessed Virgin Mary. The pope does not celebrate Her feast day today. Today is Saturday and today another message was sent to Pope Francis the Destroyer. The Mother of God is not pleased with Pope Francis and She sent a message. Again no one was hurt but the message was clear enough for some to take notice. Pope Francis & His Trail Of Destruction In The Wake Of His Visit To The Church Of The Nativity - The Church That Roman Emperor St Constantine Built. I guess the modern world does pay attention to signs. Blog prayer see here and hereand here was answered by the Mother of God in a dramatic fashion. None was hurt either. Will Pope Francis the Destroyer take notice? 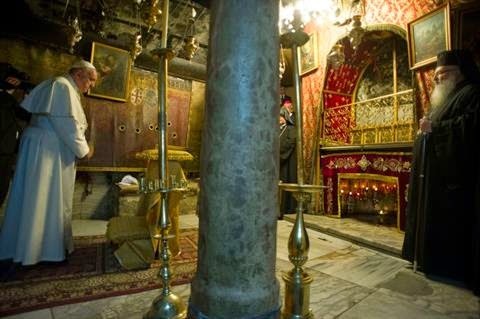 The Pope paid a visit to the Church of the Nativity - a church built by Roman Emperor Constantine. (just a quick question - how many churches have been built for the honor and Glory of the Blessed Trinity by democratically elected politicians these past 200 years?) a few days later on the 27th of May a fire broke out in the church at 4:30 in the morning - the fire (one of the four elements) did the will of God and caused the damage, the element of fire also extinguished itself. The element of fire made the lot of you pay attention. Will Pope Francis pay attention to the message sent by the element of fire. Make no mistake the Mother of God is not please with the Pontificate of Pope Francis the Destroyer. 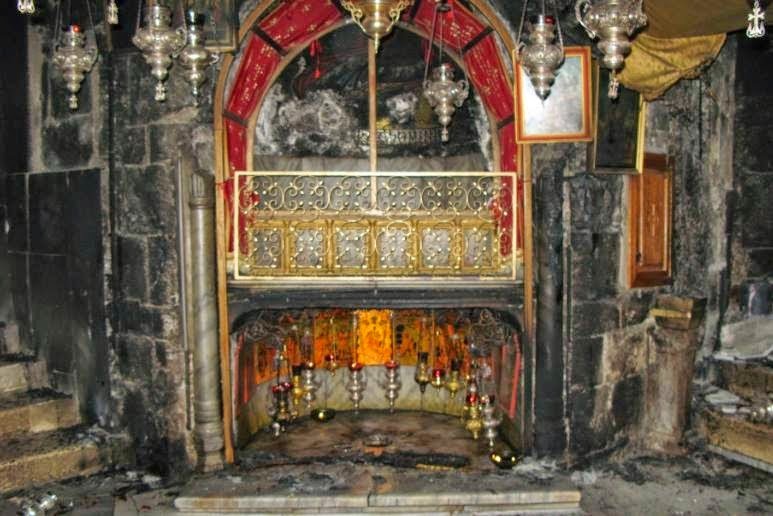 Fire At Church Of The Nativity Just Days After Pope Francis Visit! Mother Of God Sent Pope Francis A Message Of Her Displeasure With His Pontificate! This blog publicly pleaded with the Mother of God (for a second time) to send another sign of Her displeasure with Pope Francis see hereThe plea was made the same day that Pope Francis paid a visit to the place where the Blessed Mother gave birth to Jesus at the church of the Nativity. What message did the Blessed Mother send to Pope Francis? Well, one in which no one was harmed and one in which hit close to home for the Blessed Mother. Still blaming guns & video games? No one has look at the real cause of someone turning into a killer because that cause is what everyone is infected with and that is sin. 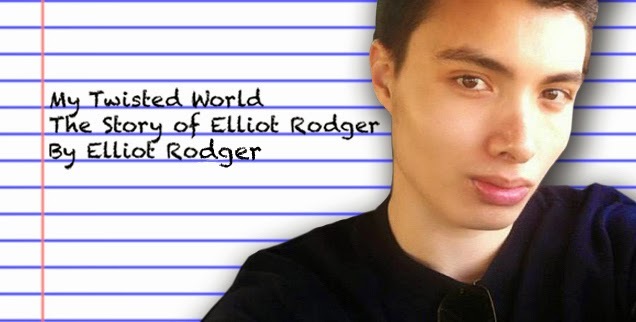 Elliot Rodger is no different than you or me. 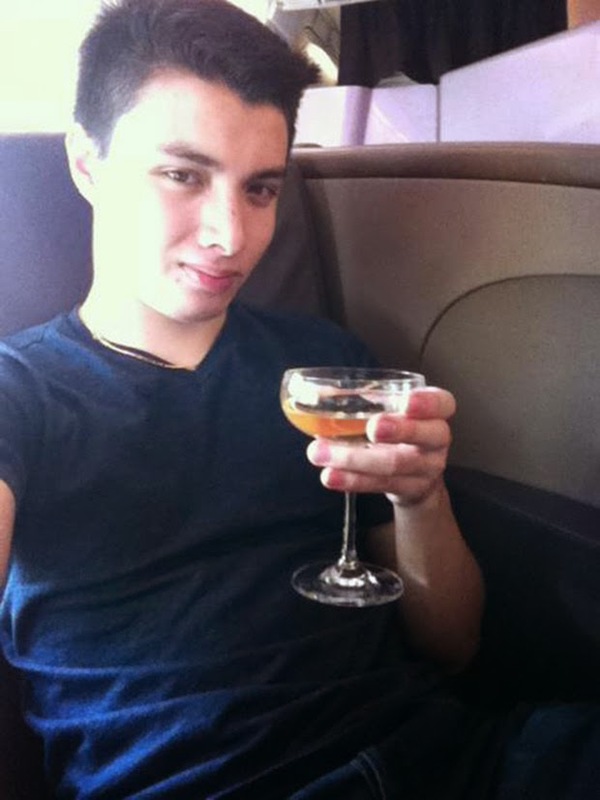 He is tainted with original sin. We all are tainted with original sin. One thing that does separates Rodger from others is that Rodger refused to cooperate with Gods grace. Rodger willfully engaged in sin and ended up killing seven. His Hollywood parents never taught him to cooperate with Gods grace, because his Hollywood parents do not believe in original sin or mortal sin or venial sin. Seven people are dead because Hollywood and Elliot's Hollywood parents ignore reality of sin. Instead Hollywood will blame guns or video games.